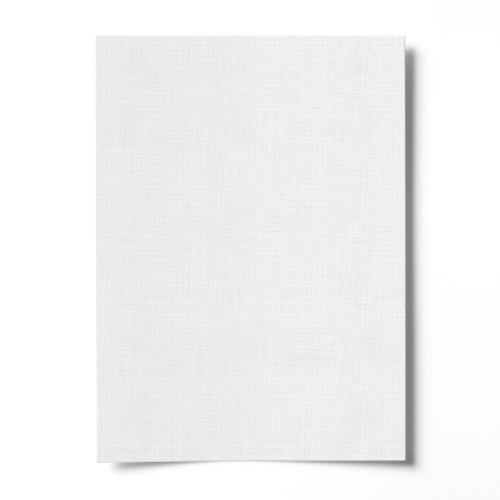 This high quality White Linen Effect Paper 135gsm has excellent qualities for handmade paper inserts. Give your card blank that extra special effect with this high quality linen card. Matching 135 gsm envelopes are now available for this card in C6, C5, DL and 155 mm square through our sister web site Ideal Envelopes. 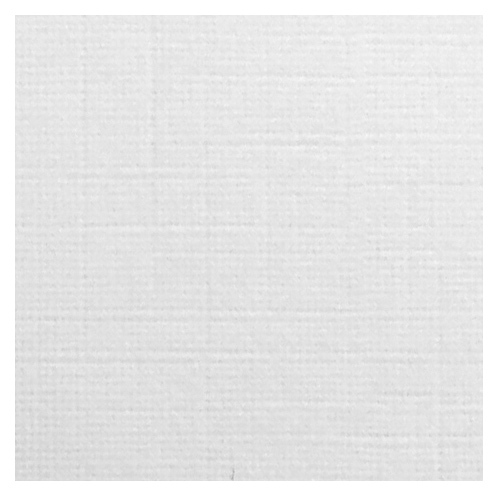 This A4 white fine linen effect paper is single sided. Lovely paper, I used it to create paper roses.